Watch the video tutorial above to learn how to export MP4 files from After Effects. This tutorial is somewhat of a trick tutorial because you can’t actually export an MP4 file right from After Effects. You have to use Adobe Media Encoder, which is a separate application that comes with the Creative Cloud subscription. It’s easy to send your After Effects comps right to Media Encoder. Here’s how to do it. That’s it! I hope this makes sense to you. If you have questions, leave them in the comments below. Anything else confusing to you? Submit your questions below in the comments! 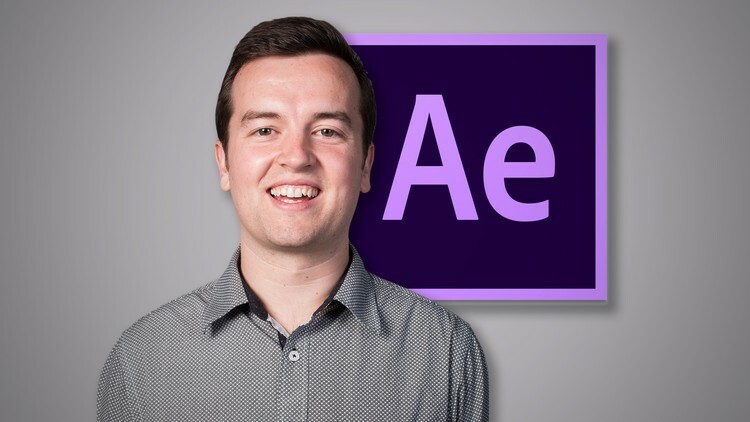 Our Adobe After Effects Course will teach you how to get started creating motion graphics and visual effects with this amazing application.